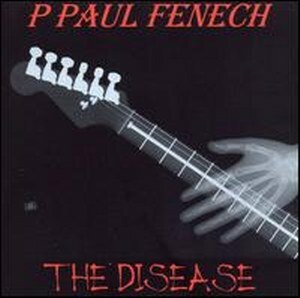 Drunkabilly Records & Mailorder - P. PAUL FENECH : The F-Files (Fanatic Ed.) Lim.ed Box set !! The F-Files (Fanatic Ed.) Lim.ed Box set !! P. PAUL FENECH : The F-Files (Fanatic Ed.) Lim.ed Box set !! THE METEORS‘ dark lord, "Fendermaster” and Psychobilly founder P. PAUL FENECH presents 4 years after „I, Monster“ his brand new solo album called „The F-Files“! 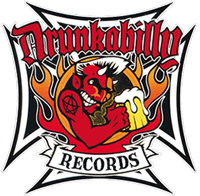 When he made his first solo album "The Rockin' Dead", way back in 1992, it was just a way to release some songs that were never quite 100% Psychobilly and thus never suitable for release as THE METEORS. 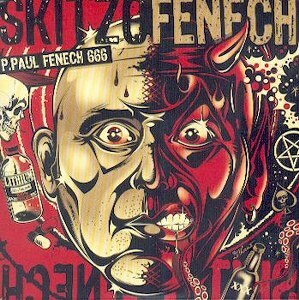 Moreover, Fenech tells us that „I never really thought much more of it... but here I am on my 10th solo album (not counting the double compilation of "The Worst of PPF666“). 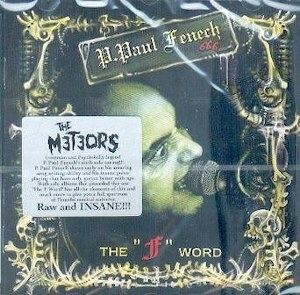 "P. PAUL FENECH - The F-Files (Fanatic Edition) LTD BOX SET"
Box is limited to 500 copies only!